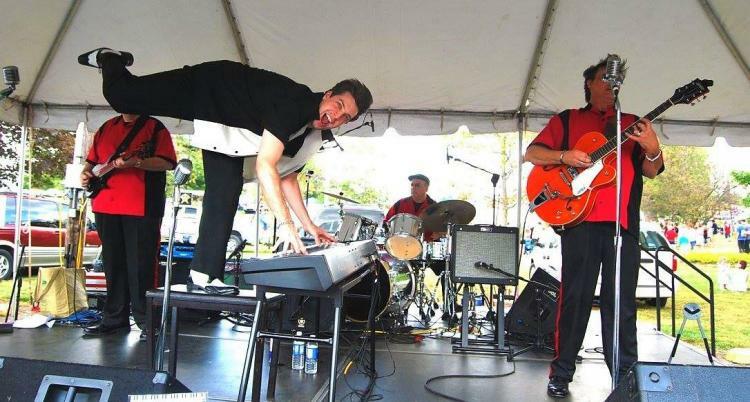 The Back to the Fifties Festival is returning to the Boone County 4-H Fairgrounds Friday, September 14, and Saturday, September 15. The fun starts with a Street Dance on Friday night! The festival includes great live entertainment, family acitivities, delicious food, fantastic classic car show & swap meet, antique bicycle show, art & photography, & more! Friday, 6pm - 10pm, and Saturday, 9am - 4:30pm. Fun for all ages plus FREE admission! Come out and support all the great events and entertainment!